showing the original appearance Blackshark. 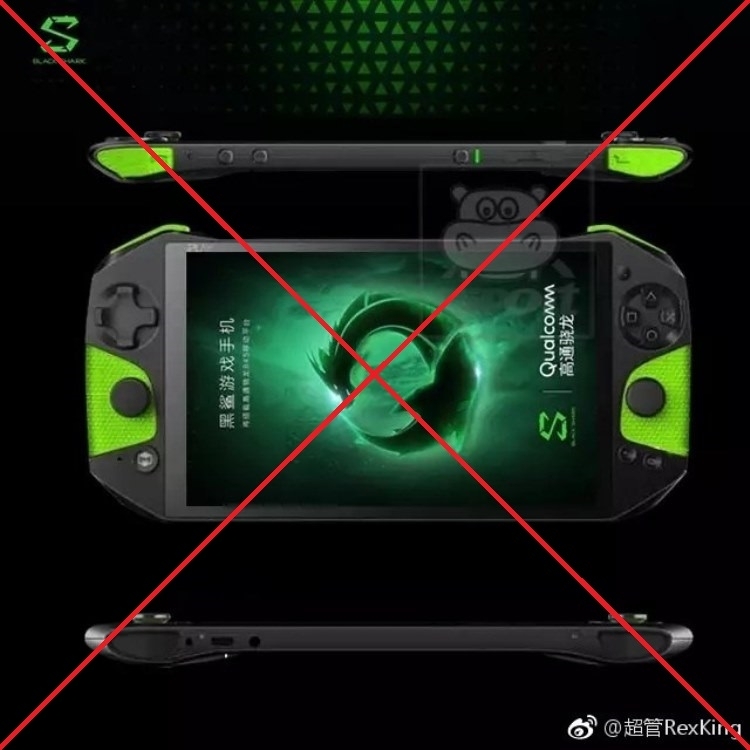 However, a more detailed study of the issue was that the picture shown is not the model Blackshark and portable console MatriMax iPlay. 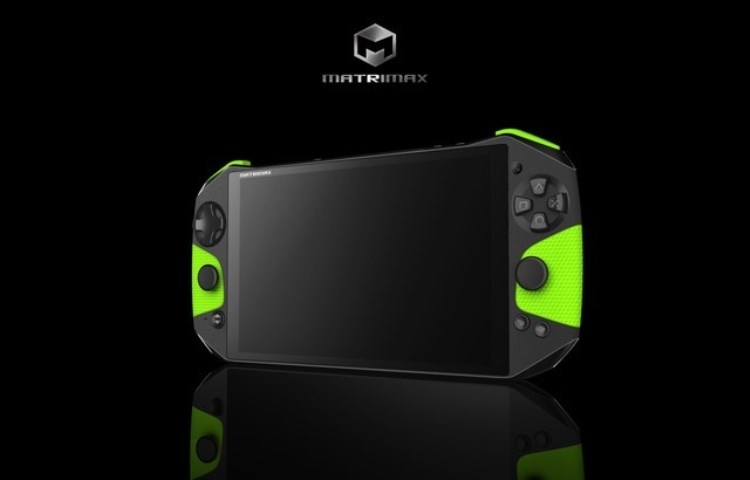 To say that “gaming smartphone” Xiaomi Blackshark will be in reality a portable console with the ability to make calls and to work in networks 4G, yet due to the lack of real prerequisites for this. But it is known that unleash the potential of the gaming device will help traditional Android OS 8.x Oreo. Moreover, ceased to be a mystery and the date of presentation of novelties. Xiaomi has taken the role of main investor and sponsor Blackshark, while the idea and the technical side of the project rests on the shoulders of engineers from Nanchang Xiaochang Black Shark Technology Co. The leadership of Xiaomi, in turn, does not hide this fact, as the interest in such initiatives is part of a plan to expand the range of branded products exclusive gadgets for gamers. According to the benchmark AnTuTu and GeekBench, the “mobile console” Xiaomi Blackshark will receive Snapdragon SoC 845 and 6/8 GB of RAM, which allowed him to gain the first “synthetic” about 270 thousand points. Capacity embedded flash drive will be 128 or 256 GB depending on modification. 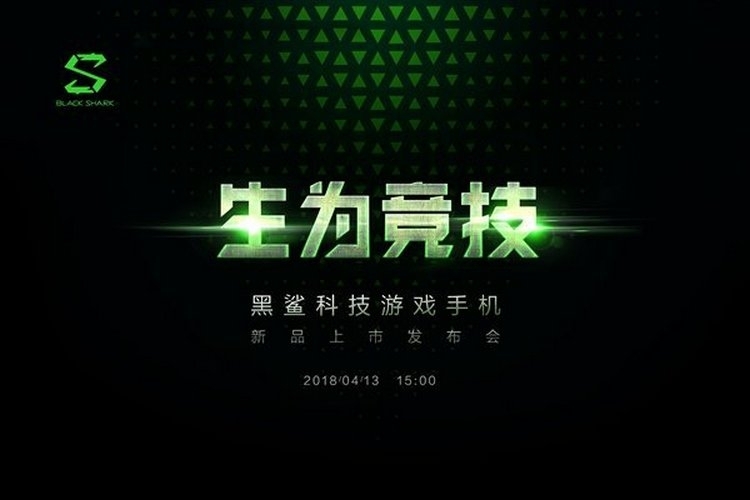 The event in Beijing, scheduled for April 13, 2018, shall be the place of debut Xiaomi Blackshark.